The diamond blades are all featured with a 10mm segment for ease of use. 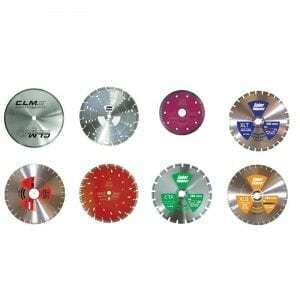 We supply a comprehensive range of diamond blades which are of high standard and quality. The CRT blade is to be used on hard and dense materials when a fine edge finish is required.